In keeping with that open discussion between Company & Player, TinyCo is once again stepping in on our site to talk to YOU the Readers/Players about what is currently going on in the game. This post we will be focusing on the New Event, PeterPalooza. So please keep the questions to the subject matter. TinyCo will be jumping into the comments section and start answering your questions beginning at 11AM Pacific Time Thursday August 13th, 2015 for as long as they can. 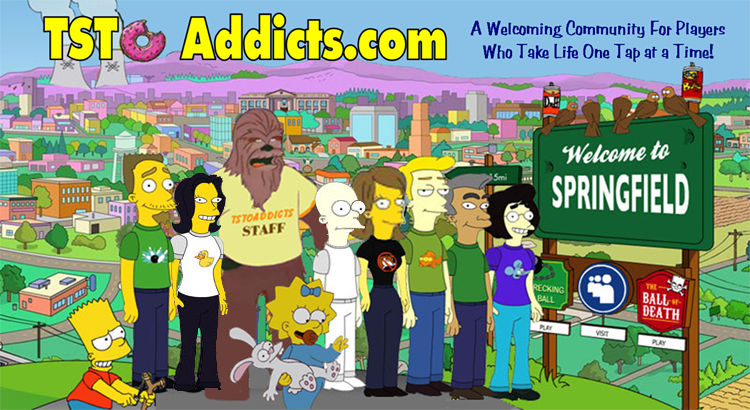 Side Note: We do ask that you keep to our Addicts Guidelines when commenting. Be kind, be respectful, and be constructive. Remember this benefits us ALL as Players and the Company to understand one another better. 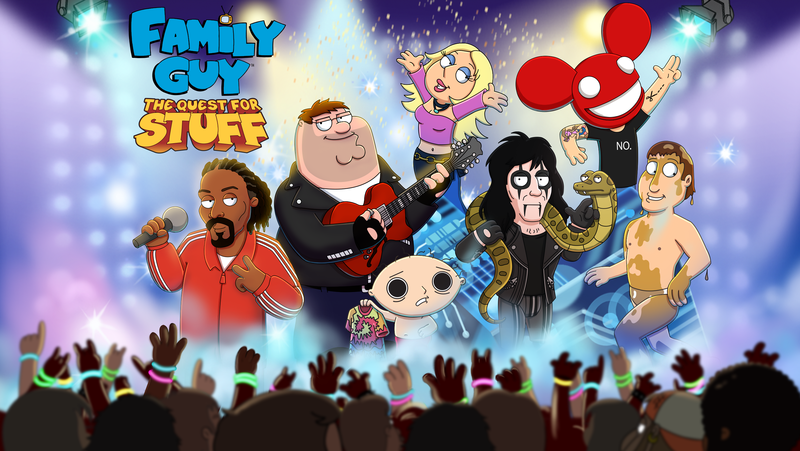 This entry was posted in Game Play, Special Event and tagged Ask TinyCo, Ask TinyMatt, Family Guy Addicts The Quest For Stuff, Family Guy Peter Palooza 2015, Family Guy PeterPalooza 2015, Family Guy Tips and Tricks, TinyCo Q&A. Bookmark the permalink. 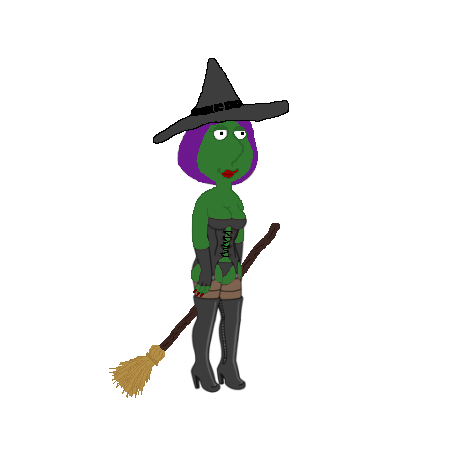 Hi bunny, I absolutely love the frogs and their croaks, what is the best way of contacting tiny co to give them a suggestion of keeping them in the game. I would love to know how to get the deadmau5 character. I ask in future updates will there be longer events to make it easier for players who don’t have most of the day or clams to enjoy the events by getting everything? Contact TinyCo from in your game please. Go to the Event Menu (Guitar Icon lower right), go to section Icon that is Headphones… and see if it will take you back. If not, in game message TinyCo. Every time I update to the latest version for android, I get an error when I try to play in Facebook telling me to upgrade, with no instructions on how to upgrade the Facebook version. Please help. Thanks! I email tinyco, but get no response. Help!! My app keep crashing! Anyone else on ios experienceing any problems? Will this event be structured like Star Trek (where you can proceed to the next phase while working on the last one), or like The FatFather (where everything comes to a grinding halt until you unlock that week’s character)? I also read the response in regards to past premium characters not being used in later events. If it really is a logistics issue that these characters become essentially useless after their event, then what would my incentive be to continue purchasing them? Is there a way you could indicate the characters that have tasks to earn event currency (I just noticed that Bruce has a task now) – something like a tab on the event menu with the specific characters listed? Will the items on Festival Merch Page 1 still be available once more pages are introduced, or will they disappear? Will this rare opportunity to directly address TinyCo happen again in later weeks/events, or is this a one-time thing? Will we be getting any additional celebrities that are not pictured in already? If so Britney Spears pretty pretty please! Or even Ricky Martin/Jewel would be fun too. We’re getting Brittney spears, Snoop Dog, Avril Levine, WeridAl, Nicky Manaj, Drake, Madonna, Iggy Azalia, Greased up deaf guy, and Kim Kardashian.Thanks for playing Peter Palooza! Bunny still mo answer to my problem a few people i uhave chatted withhave the same problem, when we go to redeem our free music it saysalreadyused but we dont have it. Matt, are there any plans to try to add the game to Steam? Also, will iOS get any of the free albums for unlocking during this event?